This past week, the Conservatives have nodded in the general direction of Elections Canada by refiling their 2005 expenses with the government body which recently clarified its position on convention fees as political donations. This provides some declouded some of my confusion last week when I received a tax receipt to a “donation” that I didn’t make this year. The receipt instead was for 2005. The status of convention fees was a significant point of contention this year between the Conservative and the Liberals. The Tories via their minority government’s federal accountability act legislation threw a wrench, the Grits argue, into their leadership convention plans. 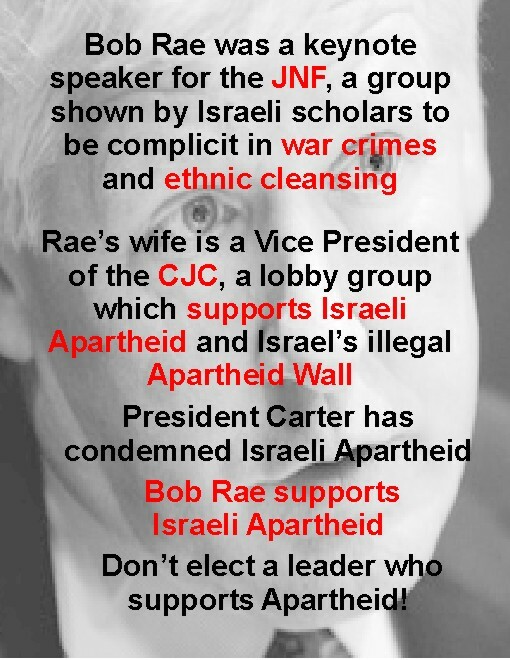 That convention, which wrapped up at the beginning of this month saw approximately 5,000 delegates paying about $1,000 each to participate in the process that elected Chretien-era cabinet minister Stephane Dion as the leader of that party. The Conservatives pointed out that the Liberals, by arguing for donation status for their convention fees, were in fact asking the Canadian taxpayer to subsidize their party’s convention costs as political donations receive a healthy tax refund. 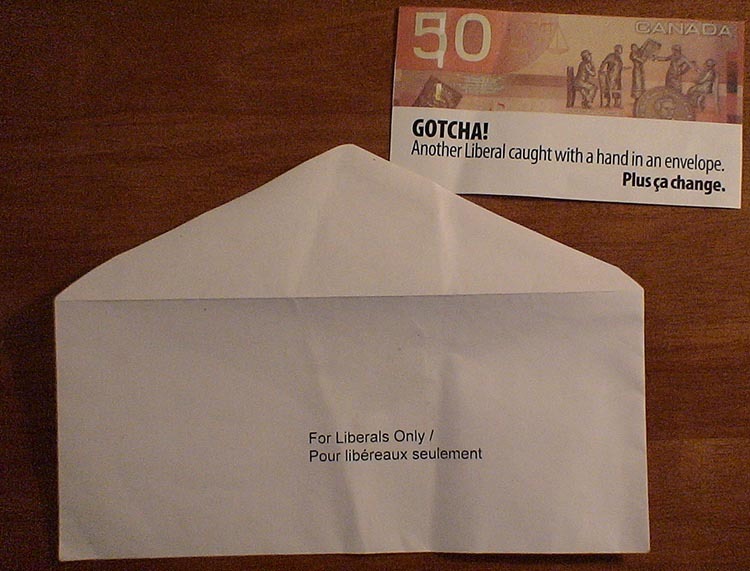 The Liberals, in turn, tried to make hay out of Conservatives being caught afoul of their storied drive for accountability arguing that the Tories had over-donated to their own party and, in a weak attempt of Tu Quoque, tried to paint the Conservatives over-donations as a measure of corruption in line with the embezzlement of millions by Liberal-friendly advertising firms in previous years. In fact, Elections Canada reveals that even under the new interpretation of convention fees as donations, a mere three delegates at the Tory policy convention had to be refunded for over-donating. Underneath it all, only three people were at or near the maximum donation amount and also attended the convention that year. One of those delegates was Stephen Harper. Harper likely made the maximum possible donation to his party that year and because he also attended the policy convention, he over-donated via his own convention fee. The Conservatives had not considered the fees to be donations in part because of their position that political conventions should not be subsidized by the Canadian taxpayer. The PMO has expressed that while they do not agree with Elections Canada’s decision, they will comply with it. They also underscore that it has always been their position that whatever the decision rendered by Elections Canada, they would comply with it. Merry Christmas to all of my readers and fellow bloggers! Here’s a Christmas message from the PM on Youtube. Surrender your wallet, taxpayer! The Liberals are in town. Liberating your wallet (to the Liberals) is not quite the example an etymologist would use when pointing out the relation of the words “Liberal” and “liberty”. Stephane Dion is the newly elected leader of the Liberal Party. People have been criticizing the work that the former Environment Minister has done for Kyoto while Dion himself boasts of his numerous accomplishments. I’ve looked into how Dion has been the steward of this issue, indeed his number one priority, and I should say that I agree with the bespeckled leader of the opposition. Stephane Dion is indeed the champion of Kyoto. 8) Keeps Kyoto out of the sun for too long. Solar radiation can cause Kyoto confusion. 6) Takes Kyoto to the dog park to play with Harper’s dog “Clean Air” and Layton’s dog “Economy”. Sometimes Duceppe’s dog “Nation” shows up to play. UPDATE: Looks like MolarMauler joked around about Kyoto a few days ago too. Check out his post for more Kyoto fun.